Game Freak, the developer of the Pokemon video games, has opened an official Twitter account and official Youtube channel. 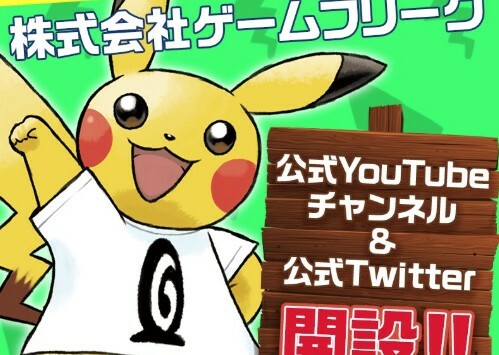 The avatar for both social media accounts is a Pikachu wearing a Game Freak logo T-shirt. Check it out!